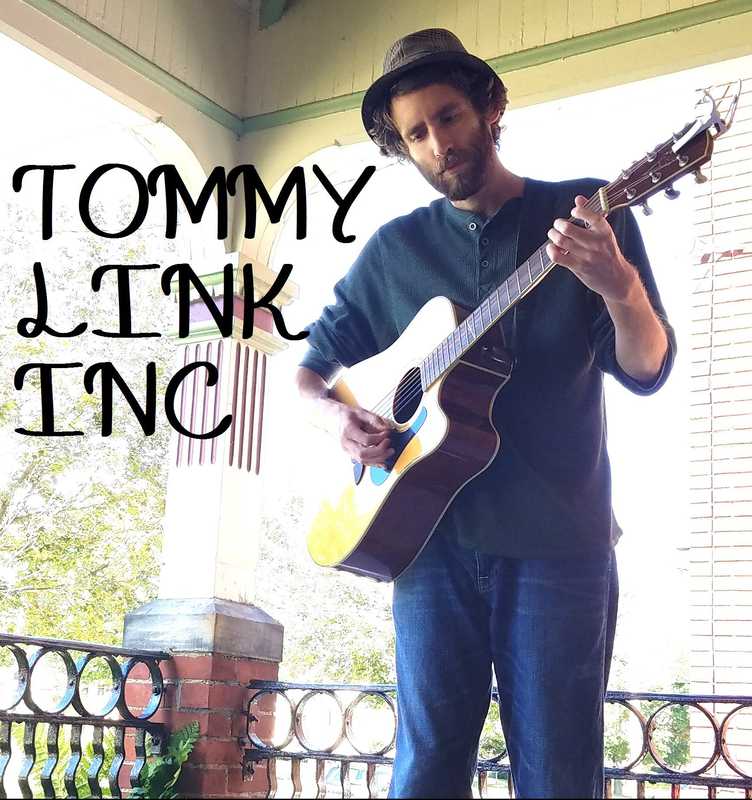 You Never Know | TOMMY LINK INC. The 100 song library is really starting to fill up, which is a good sign. I does mean, however, that I’m forced to go deeper and deeper to the bottom of the barrel if I’m going to use all these songs that I have revisited ill to nil. Wishful thinking of a single hopeless college romantic. A simple song I wrote years ago, most likely so I was able to say “hey, I wrote another song!”.